She may not be as raw as a GTS, or as mean as her rear-wheel sister. And you may have to explore her throttle a bit before you find yourself fighting hard against g-force. But, once you hit about 3,500 rpm, her horses are at your command. And then there’s her growl. Her deep, ominous, omnipresent, gurgling growl that elicits goosebumps and adrenaline. Meet Sam’s daily driver for his California trip: the Porsche 911 Carrera 4S Cabriolet. 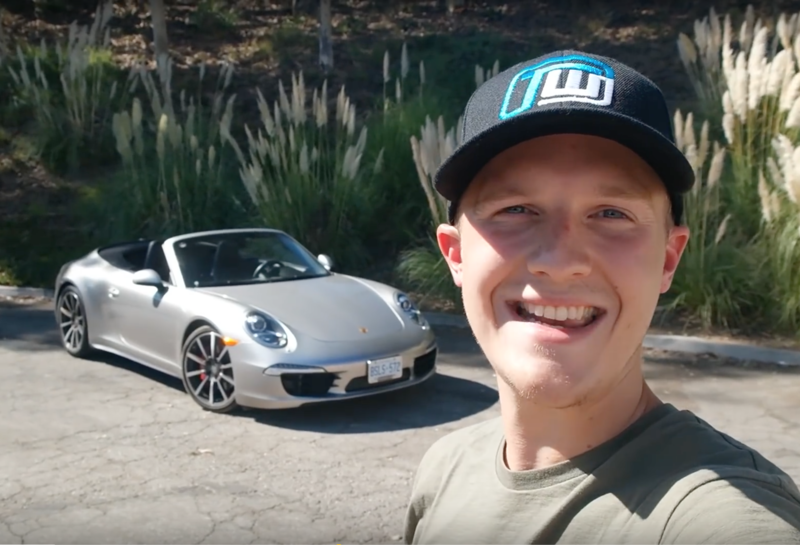 Sam reviews his go-to car for the next seven weeks, shares his honest reactions to its drive and “useability” while giving us a small taste of LA’s magnificent scenery. He also nearly melts in SoCal’s scorching mid-September heat. Good thing the top has a “closed” position too.